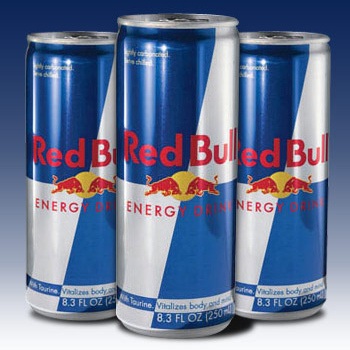 We have notched a remarkable position as a Supplier and Exporter of Red Bull Energy Drinks. We carry out our operations from Denmark. We have strong business connections with some of the renowned red bull drink dealers and manufacturers, who offer us an authentic range. The offered Red Bull Energy Drink is widely acclaimed for its outstanding taste. We offer it to various establishments, at a highly affordable price.